The ending came suddenly and unexpectedly, a bolt from the blue that no one in the standing-room-only audience could have anticipated. 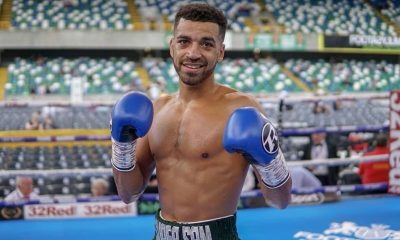 Well, no one with the possible exception of the guy who landed the second-round bomb that left 1,300 or so spectators shocked and concerned for the welfare of the very popular young fighter they had come to cheer and support. Victor Ruiz, a 28-year-old southpaw from Tijuana, Mexico, no doubt understood that he had been brought to the 2300 Arena in South Philadelphia to serve as the 18th consecutive victim for Christian Carto, who was being touted as his hometown’s best and most exciting bantamweight since another South Philly favorite, “Joltin’” Jeff Chandler, was crafting a career that would gain him enshrinement into the International Boxing Hall of Fame in 2000. 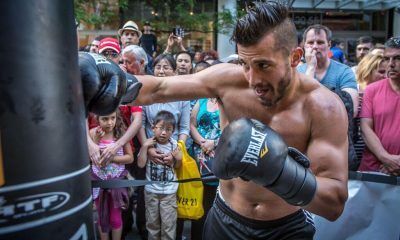 But the capacity-plus audience, well-dotted by Carto fans wearing shirts bearing his likeness, went from lusty screams of encouragement to instant, stunned silence when Ruiz delivered an overhand left that caught Carto flush on the jaw as he was moving forward. Carto, 22, was unconscious before he went down, making no attempt to cushion the landing. And when his head bounced off the canvas, referee Eric Dali didn’t even attempt to initiate a count, immediately signaling for the ring doctor to attend to the stricken fighter. 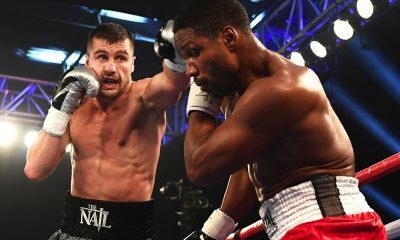 It went into the books as a second-round knockout after an elapsed time of one minute, 56 seconds. “Christian leaped in with his hands down into a perfect left,” said Carto’s cut man, Joey Eye. 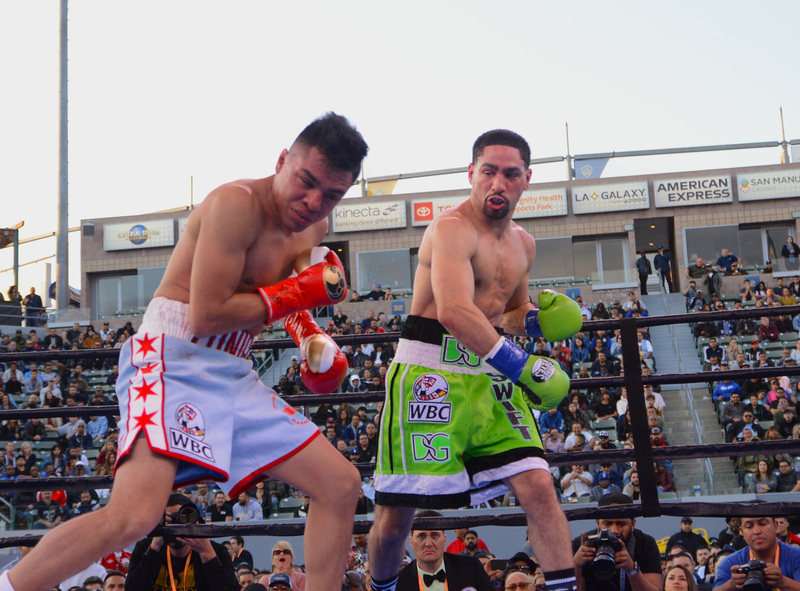 “The guy (Ruiz) was a world championship contender once and he knows how to fight. Christian got a little too confident and you saw what happened. It’s part of the business. Carto’s neck was immobilized and after a delay of several minutes he was taken from the ring on a gurney for transport to nearby Thomas Jefferson University Hospital for treatment and observation. 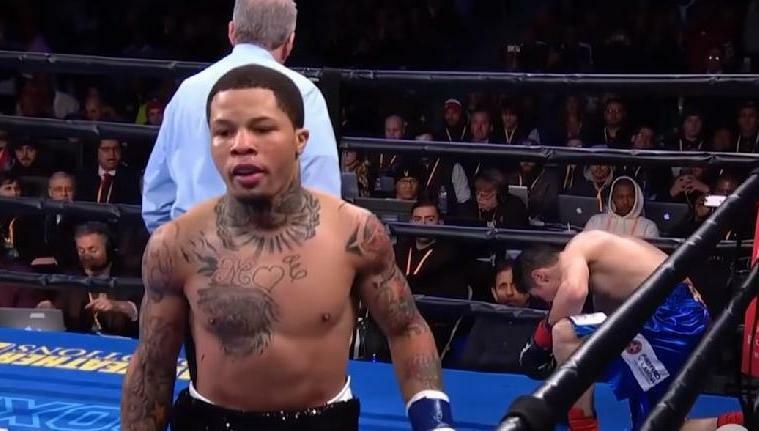 He was able to briefly raise a gloved hand to acknowledge a concerned Ruiz, who, after celebrating his upset victory, knelt over Carto in an expression of concern when he realized the possible seriousness of his opponent’s condition. It was later reported, encouragingly, that Carto’s CT scan came back negative. 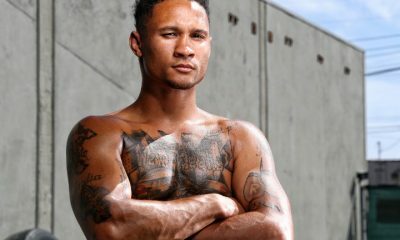 Ruiz – his four-bout losing streak had come against quality fighters who were a combined 49-3-2 at the time he fought them — had other ideas than to serve as anyone’s steppingstone, as was indicated by his comments to lead promoter Michelle Rosado of Raging Babe Promotions the morning before the fight almost everyone expected him to dutifully lose. 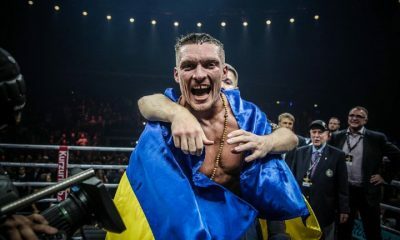 It hardly seems to matter much now, but Carto won a feel-out first round on all three official scorecards, which seemed to have emboldened him to come out for round two in a more aggressive mode. 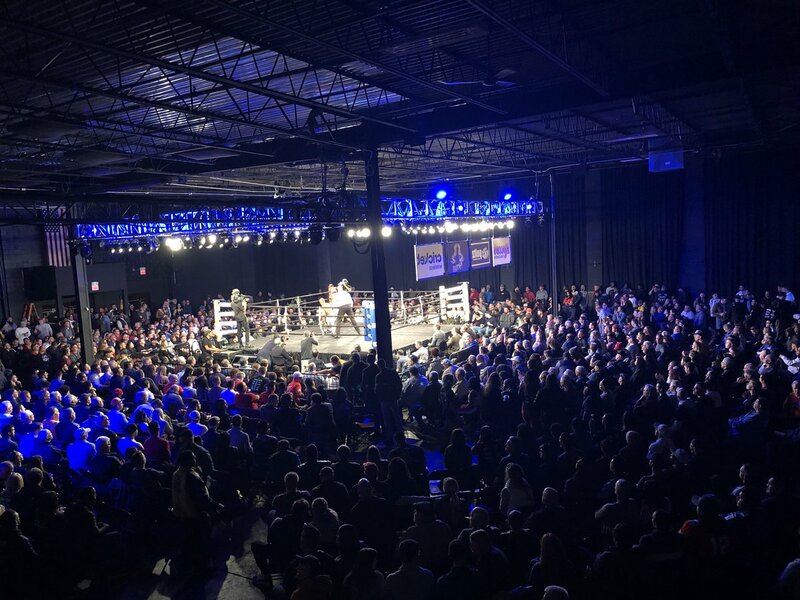 After winning his first 11 pro bouts inside the distance, Carto had been obliged to settle for points nods in his next six outings and he might have been eager to end his KO drought. 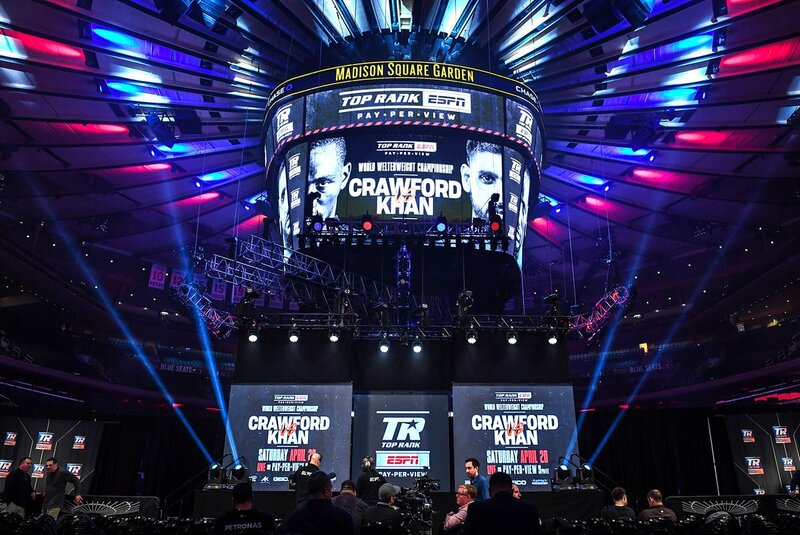 “Then he walked into a shot that landed perfect, a looping left as he was walking in,” said Hall of Fame promoter J Russell Peltz, who was at ringside. Peltz offered the opinion that it would “probably be at least six months” before Carto would be able to fight again, but that is only a guess. 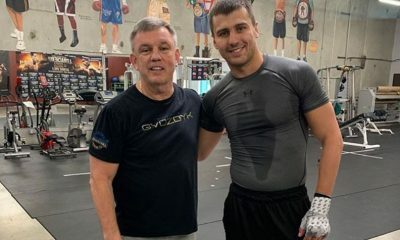 Some fighters never recover from the kind of knockout he sustained against Ruiz, mentally if not physically, and how he reacts moving forward is anyone’s guess. Ruiz’s exclamation-point victory in the marquee bout rendered what had taken place in the preceding six bouts almost meaningless, but an otherwise uninspiring undercard was salvaged in the lead-in to Carto-Ruiz as North Philly welterweight Marcel Rivers (7-0, 4 KOs) registered an exciting and competitive six-round unanimous decision over Derrick Whitley (4-1-1), a southpaw from Springfield, Mass. All three judges favored Rivers by 58-56, but Whitley could have made a case for winning by the same margin, nor would a draw been out of the question. 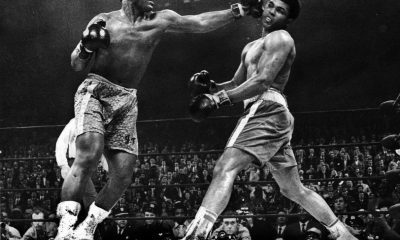 Bouts involving two highly regarded Philly heavyweights, however, hardly seemed to justify the hype. Darmani Rock (14-0, 9 KOs), the 2015 National Golden Gloves super heavyweight champion from the city’s Germantown section, at 273.3 pounds has a jiggly physique seemingly more suitable to being harpooned than punched, but Steven Lyons (5-4, 2 KOs), from Houma, La., with a weight disadvantage of 66.6 pounds, seemed disinclined to engage from the start in a scheduled six-rounder, finally going down on one knee after being hit with a couple of body shots and being counted out at 1:20 of the fourth round. 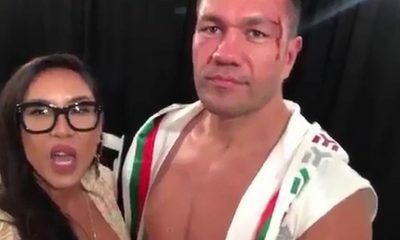 That fight, however, almost could pass for Ali-Frazier I in comparison to the pro debut of much-touted South Philly big man Sonny Conto, the 2018 National Golden Gloves super heavyweight runner-up from South Philly who was credited with a first-round TKO of Jimmie Levins (0-5), from Buffalo, N.Y. The inept Levins went down five times in the first round, all of which were ruled slips by Dali, although in fairness it should be noted that Conto did land a left hook preceding Levins’ fifth trip to the deck. 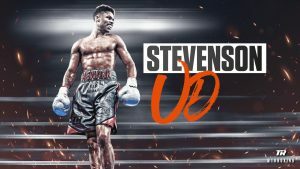 Fight fans will see more of Conto, enough of a prospect that megapromotional company Top Rank has an interest in him, but Greg Sirb, executive director of the Pennsylvania State Athletic Commission, said that Levins should not expect to ever again appear in a fight in which he has jurisdiction. 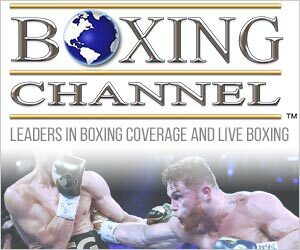 In other bouts, bantamweights Alejandro Jimenez (4-0-1, 1 KO), of New Hope, Pa., and Edgar Cortes (6-4-1), of Vineland, N.J., fought to a six-round split draw; junior welterweight Gerardo Martinez (4-1, 1 KO), Coatesville, Pa., scored a four-round majority decision over Osnel Charles (12-19-1, 2 KOs), of Atlantic City, N.J., and bantamweight Jonathan Torres (2-0), of Bethlehem, Pa., won a four-round unanimous decision over Dallas Holden (1-4), of Atlantic City.